February 2, 2016 by Ecommerce News. About Mobile, Statistics with tags Ireland. 995 views. Ecommerce in Ireland saw its revenue grow 45 percent last year. Traffic to ecommerce websites grew by 27 percent and this was largely driven by mobile traffic, which increased by 39 percent. 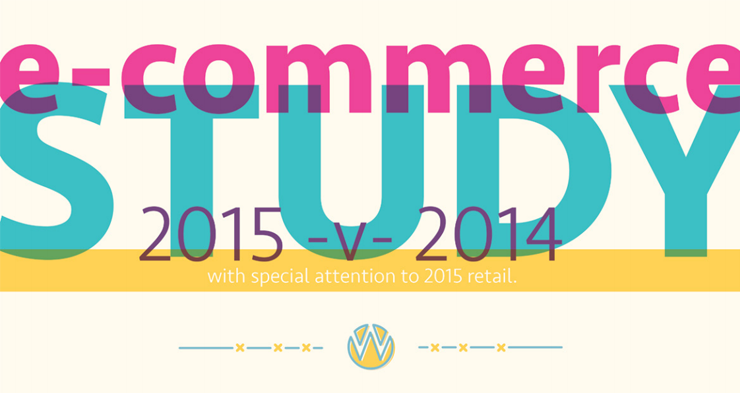 In the last quarter of 2015, the mobile even overtook the desktop as the most popular device for ecommerce traffic. Marketing agency published its E-commerce Study 2015 [pdf], which contains lots of interesting numbers on the Irish ecommerce industry. It shows that the online revenue at Irish ecommerce websites increased 45 percent last year, while traffic to these sites grew 27 percent. In terms of ecommerce, Ireland had a strong fourth quarter last year, which is mostly due to the big impact Black Friday had. While in 2014, one in four of the study participants had their biggest online take of the year on this day, last year it was one in two who had their best performance of the year on Black Friday. On average, retailers saw 116% revenue growth compared to Black Friday last year.